Wellstruck Lady Boss is all about building genuine relationships within our entrepreneurial community, so we want to make it as easy as possible for you to get to know each other! Check out the guest list below. Feel free to swipe these graphics to share on social! Subscribe to get a monthly email where we launch tickets. 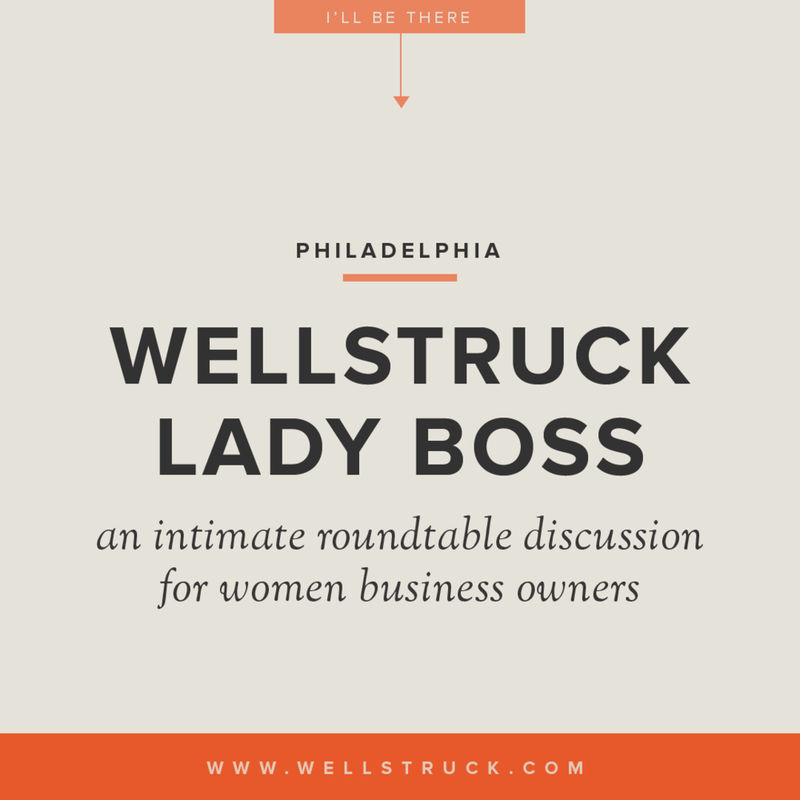 Curious about Wellstruck Lady Boss?